Rio Ave and Tondela close matchday 30 of the NOS League, with the meeting taking place this Monday night in Vila do Conde. Rio Ave is 6th in the Portuguese championship with 43 points, with 13 wins, 4 draws and 12 defeats. In terms of goals, the Villarreal count 35 scored and 38 conceded, with an average of 2.5 goals per game. His home record has been fantastic, adding 9 wins in his 14 days in Vila do Conde. The team has experienced an irregular phase, reaching victories and defeats in the last games that played. Tondela ranks 12th in the NOS League with 31 points, with 8 wins, 7 draws and 14 losses. His goal ratio has 33 goals and 42 conceded, which makes an average of 2.6 goals per game. Its foreign performance has been positive, being the 6th team of the championship that won the most points as a visitor. The moment of form is not the best, having won only 1 of the last 7 meetings. 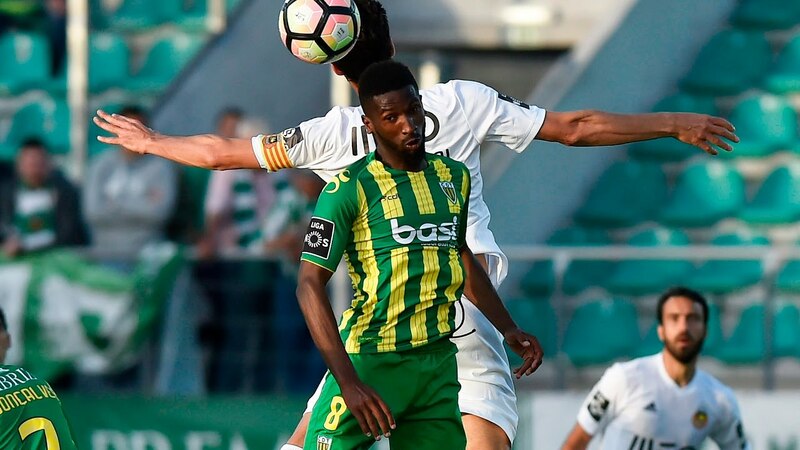 In Vila do Conde, Rio Ave has shown itself to a very high level, not surprising that it registers 6 victories and 1 tie in the last 7 days that realized in his house. It has been out of doors that the formation guided by Miguel Cardoso has felt more difficulties in punctuating, believing then that the vilacondenses meet all the conditions to follow up this excellent sequence, not only for its brilliant factor home, but also because it finds a Tondela that has not won for a month and a half.